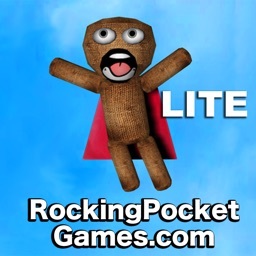 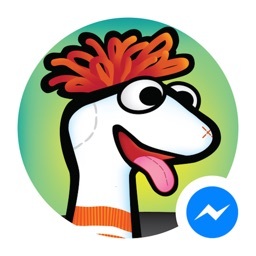 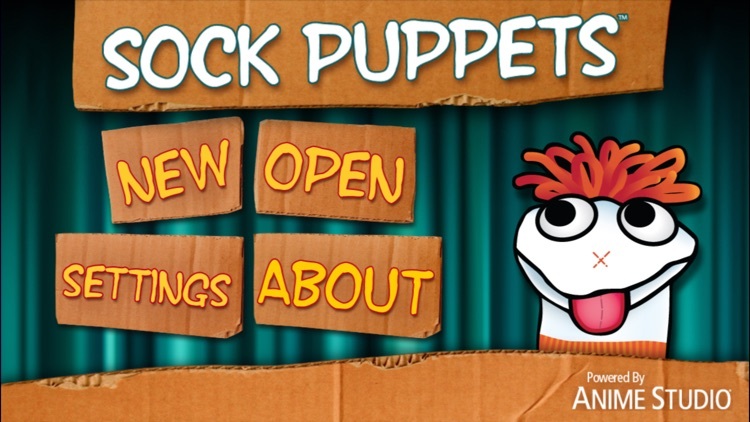 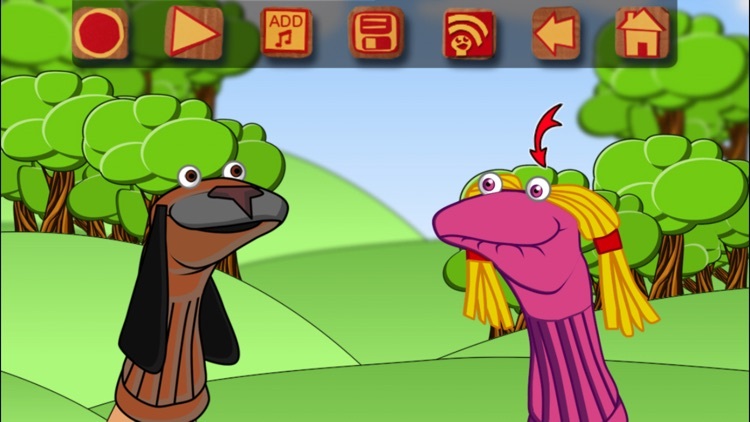 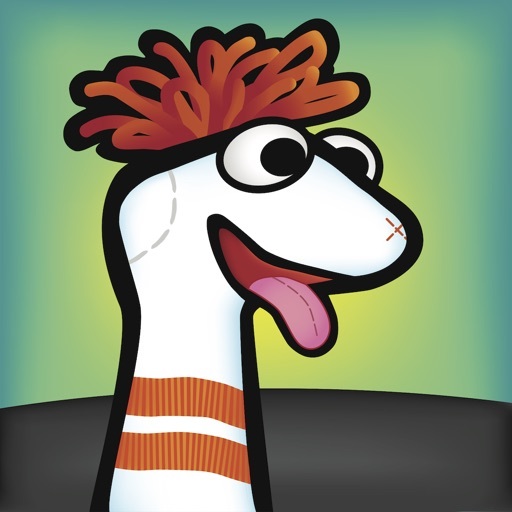 Sock Puppets Complete by Smith Micro Software, Inc.
Sock Puppets Complete has all of the in app purchases and features of Sock Puppets rolled up into one big happy bundle. 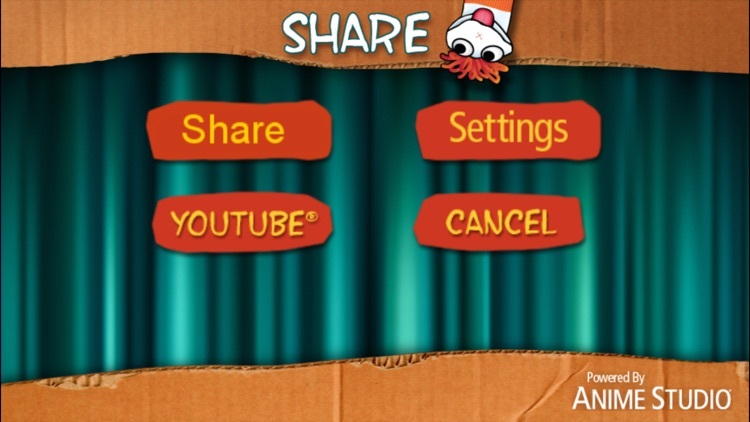 Create your own lip-synched videos and share them on Facebook and YouTube. 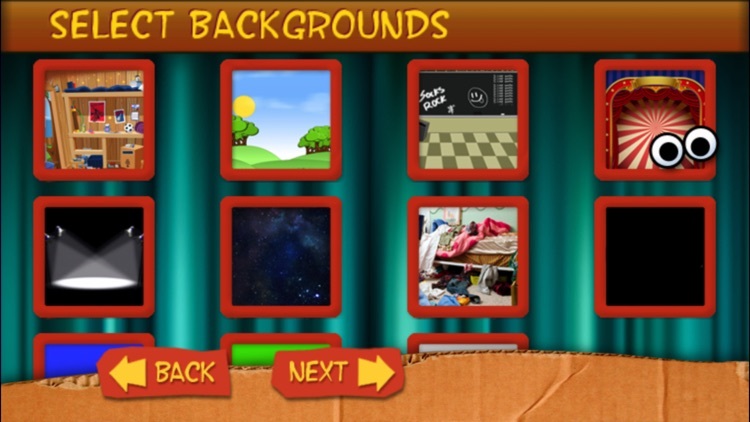 Add Puppets, props, scenery, and backgrounds and start creating. 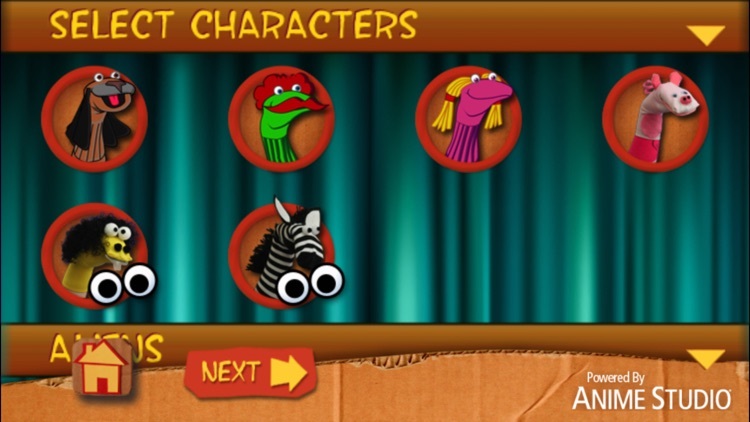 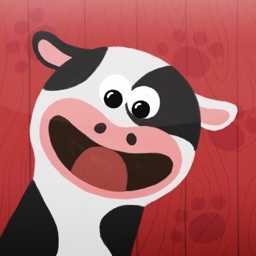 Hit the record button and the puppets automatically lip-synch to your voice.